How Far is Broadley Panchathara? Broadley Panchathara is a splendid, residential project situated in the most prominent location, Urapakkam. 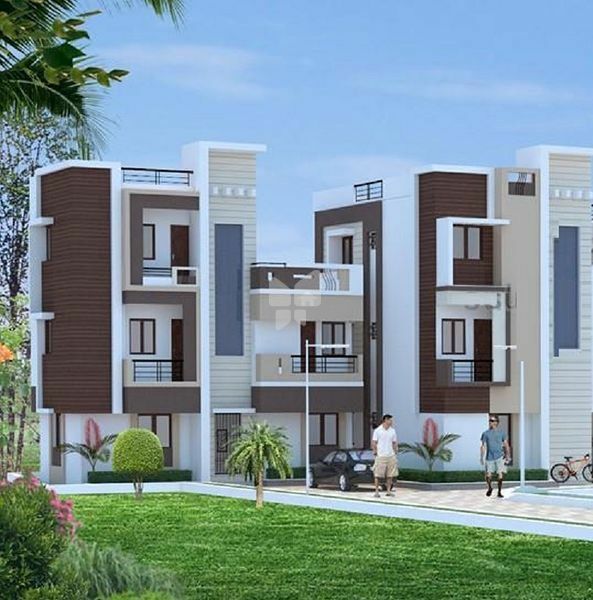 Being established by Broadley Construction India Private Limited, this development brings you all the happiness of the world as soon as you step in. It offers 1, 2 & 3 BHK apartments at an affordable cost with covered car parking including all other necessary modern amenities. The project is spread across the acres of elevated land where you experience serenity and stillness in great form. The project has good ventilation and well-spaced rooms, which are thoughtfully planned and designed to experience a blissful life.